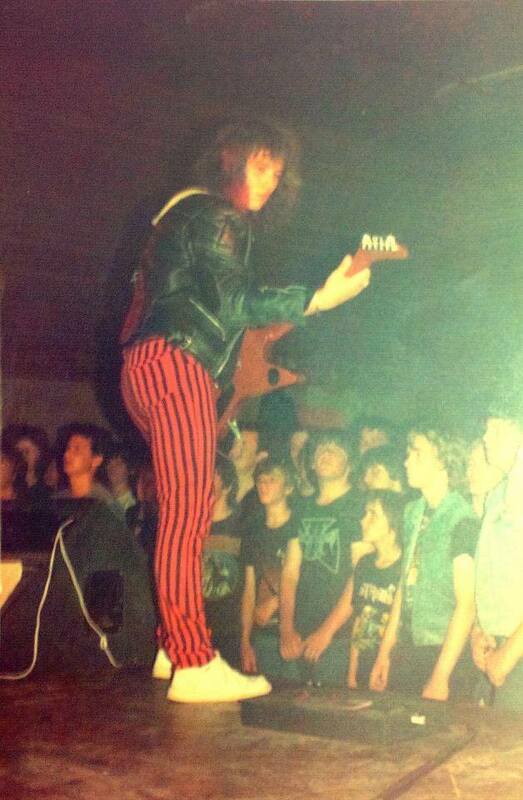 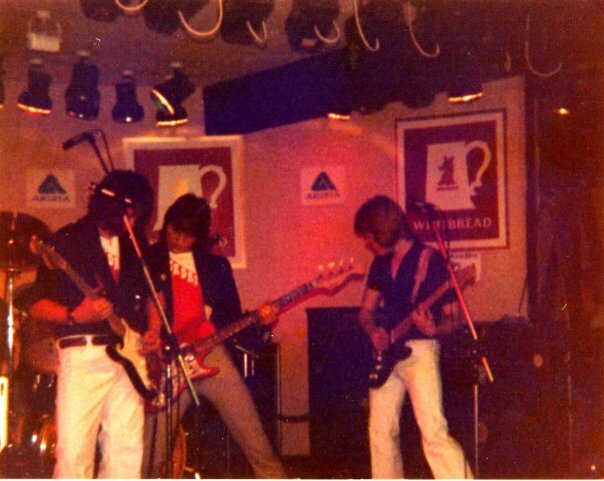 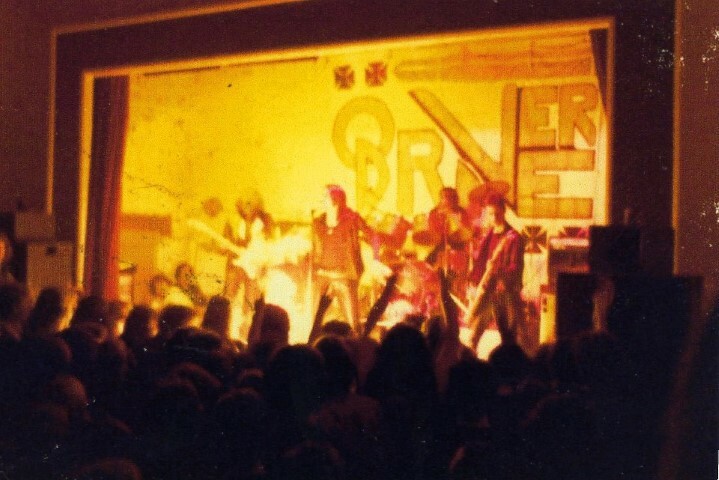 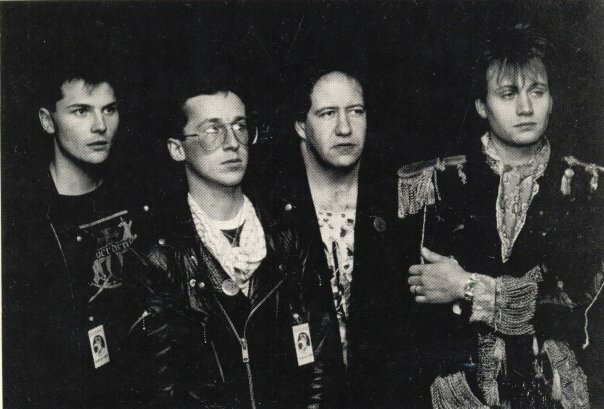 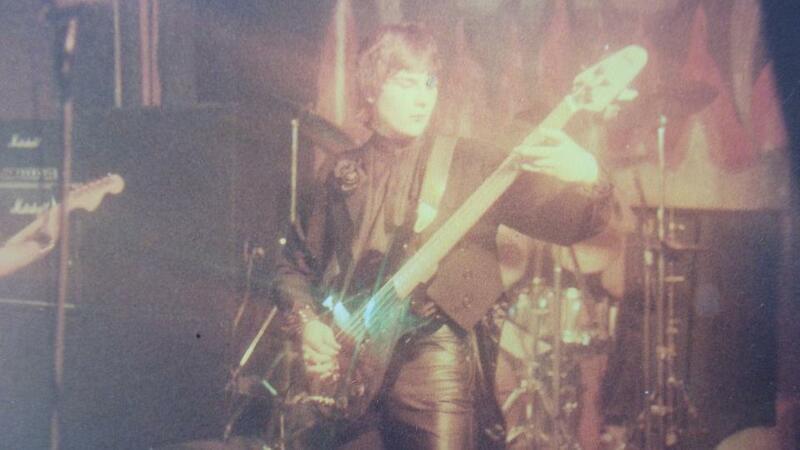 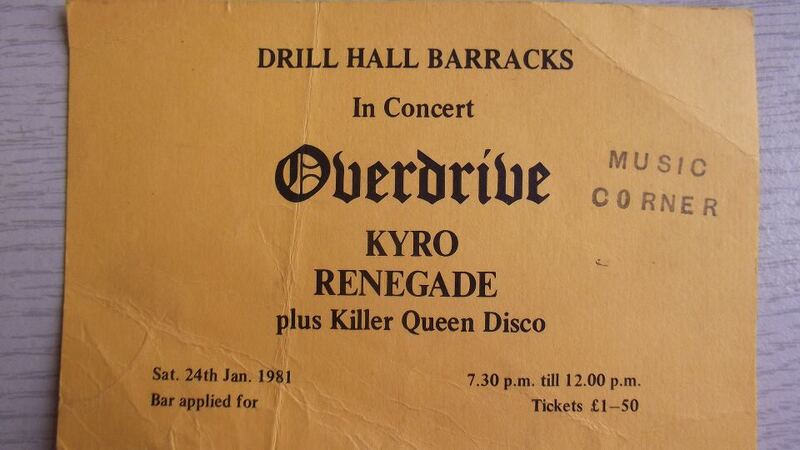 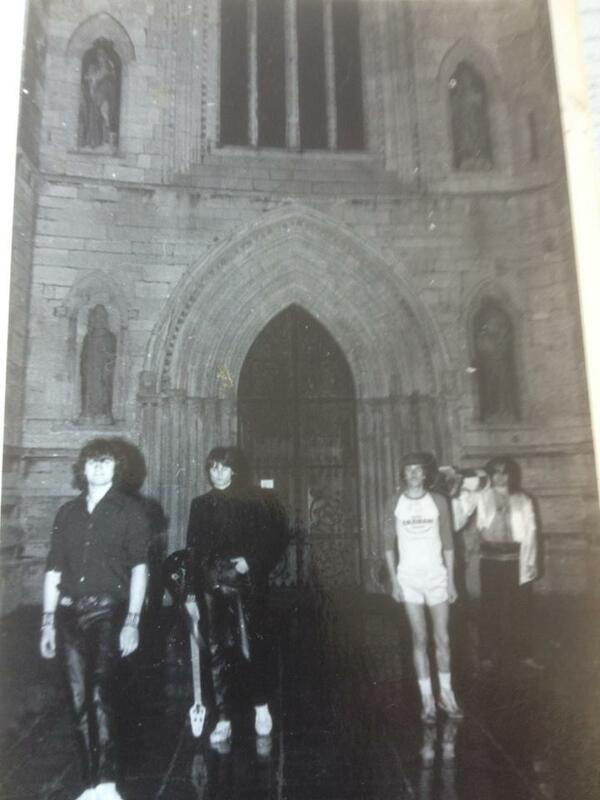 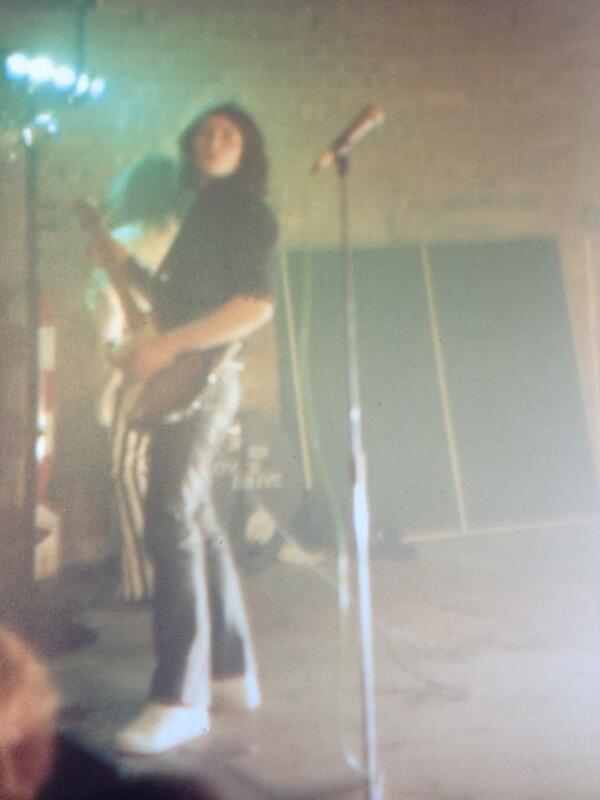 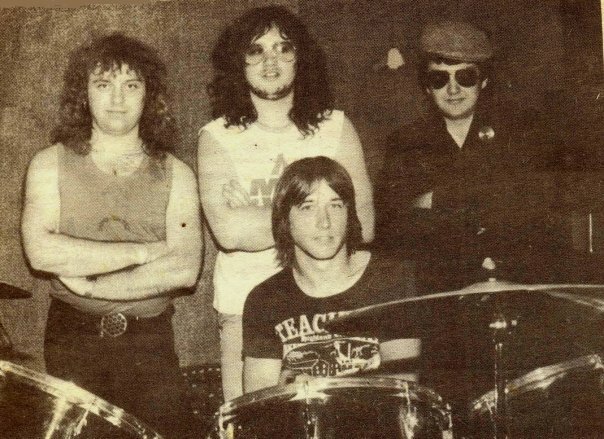 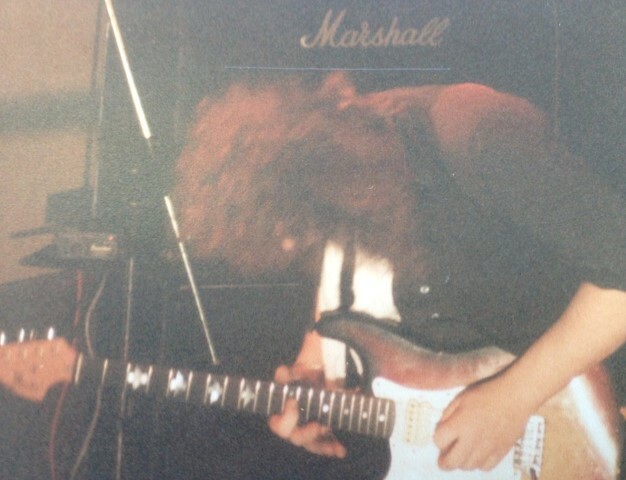 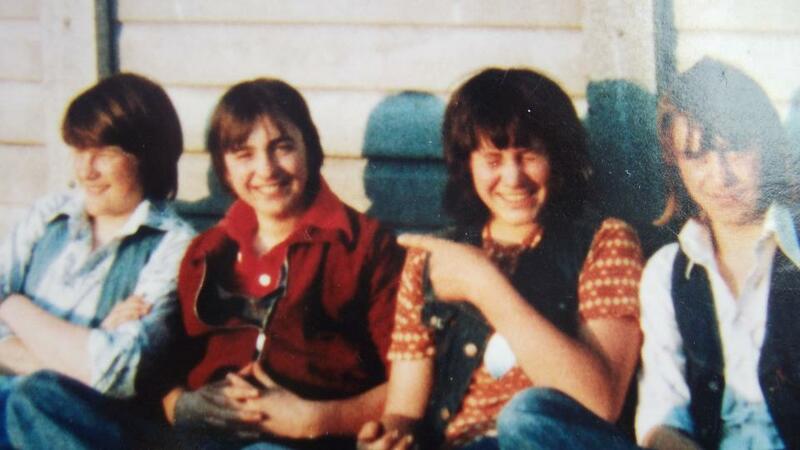 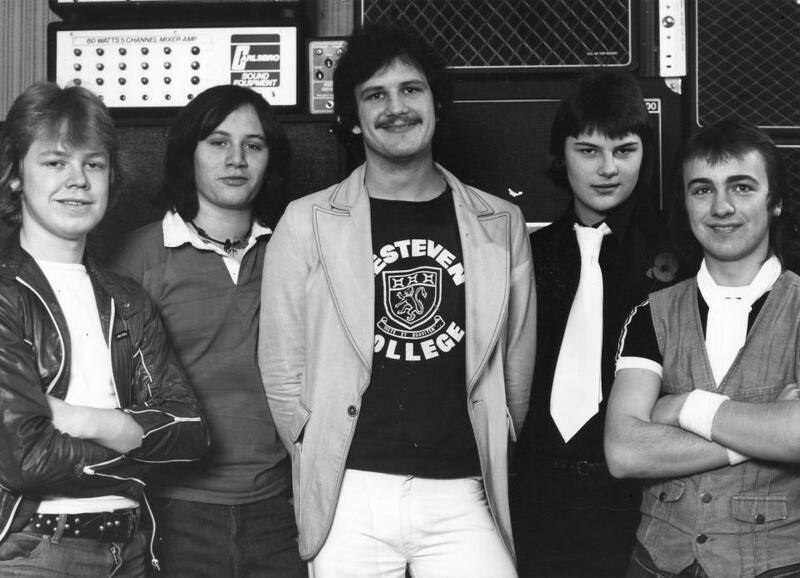 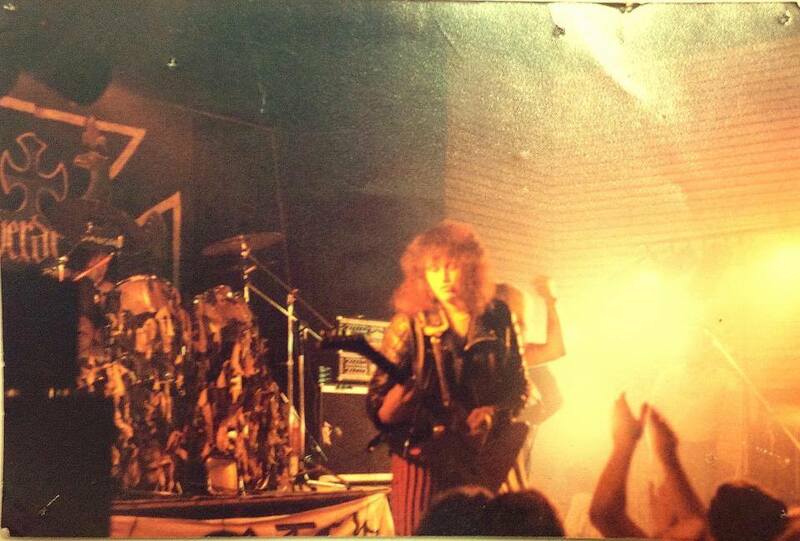 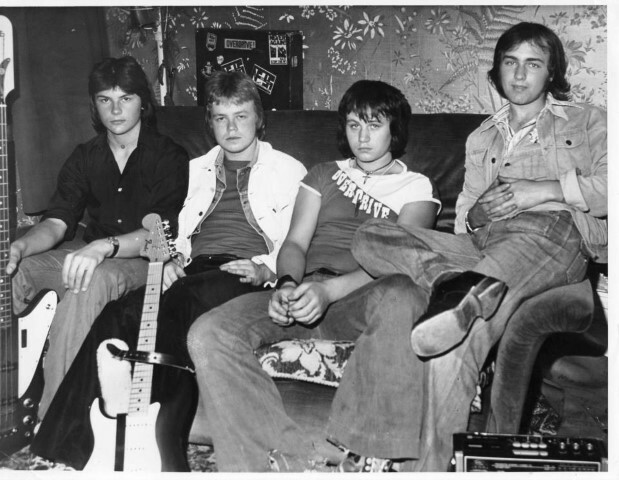 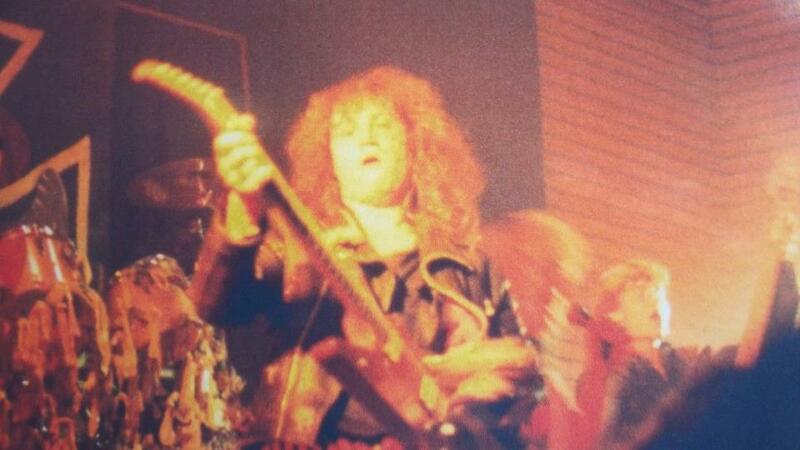 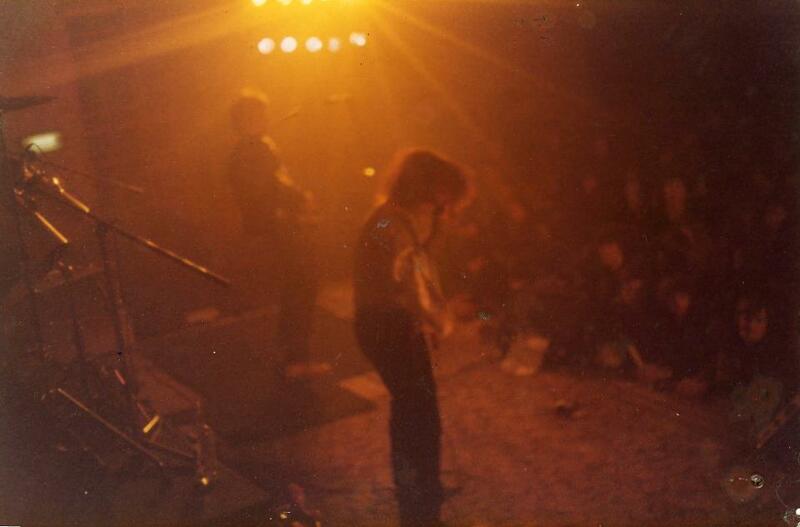 – During their heyday (1980-1982) Overdrive shared the stage with several bands such as Bernie Torme’s Electric Gypsies, Lionheart, Raven, Sparta etc. 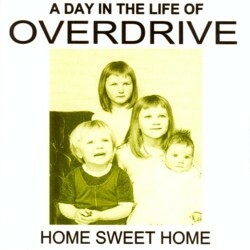 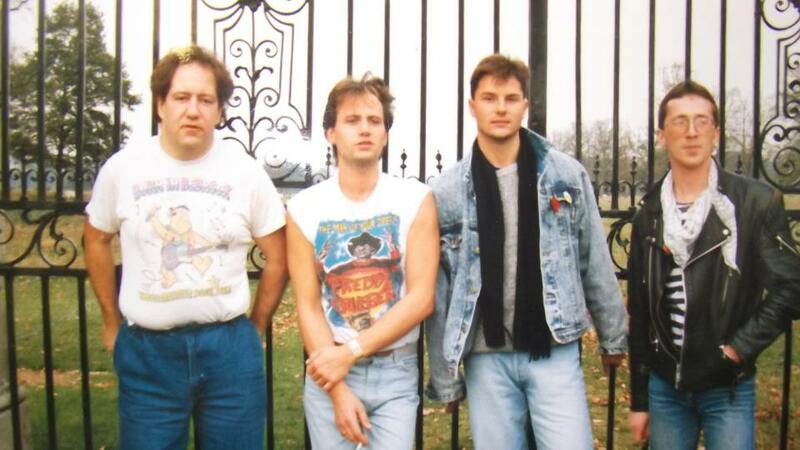 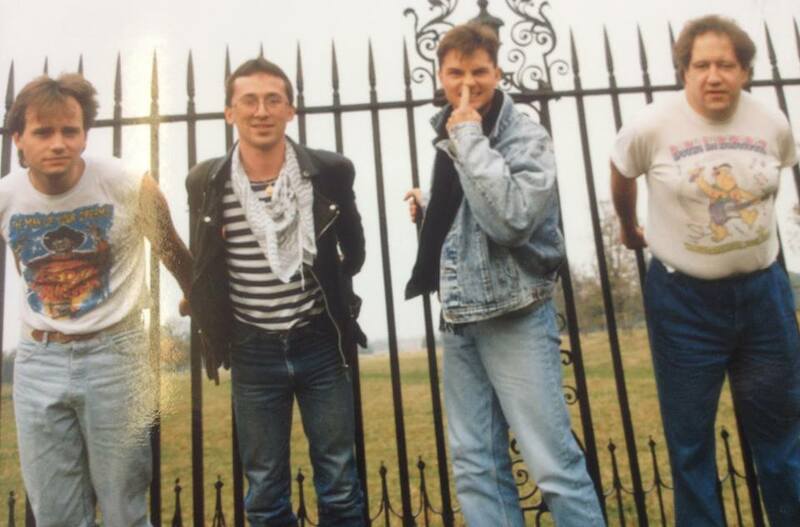 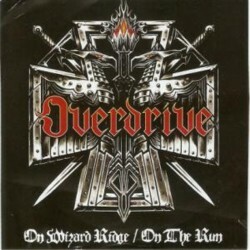 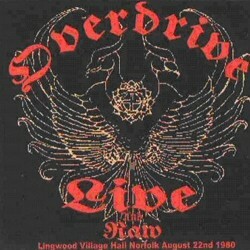 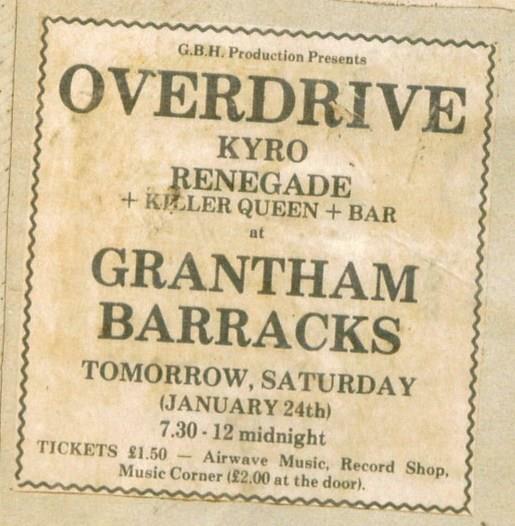 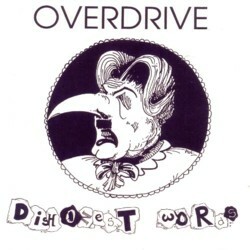 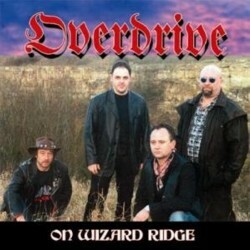 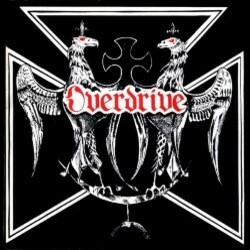 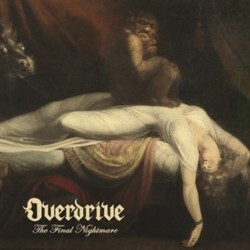 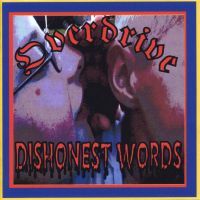 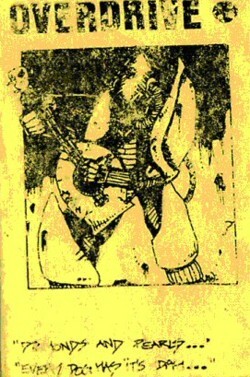 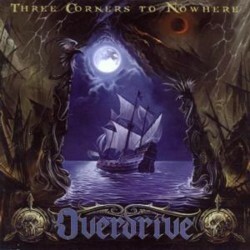 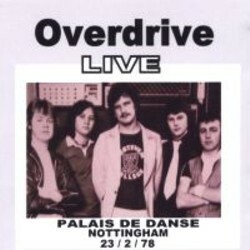 – Overdrive self-released loads of their music under their label “Boring Grantham Records” which was named after their hometown. 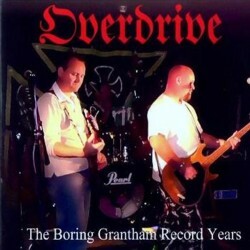 In 2011 Grantham was voted as “the most boring town in the UK” in the British newspaper Guardian! 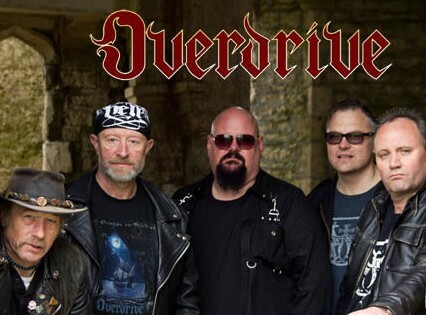 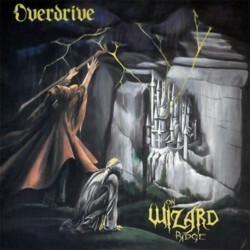 – Since their reunion in 2004 (when they also supported Witchfynde) Overdrive are enjoying a nice period of new albums plus shows and tours in Europe and the US. 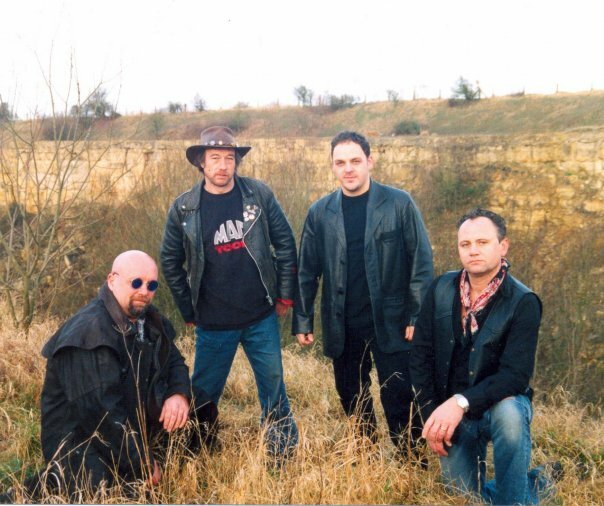 *CD single release by Skol Records is a replica of the 7″ with the original artwork etc limited to 500 copies.